Intec Demo Submission, Contacts, A&R, Links & More. During its first inception, Intec Records spawned multiple hits in addition to a host of seminal club cuts and classic tracks, but true to its innate drive and passion, is now pushing on into a new era with a second incarnation. 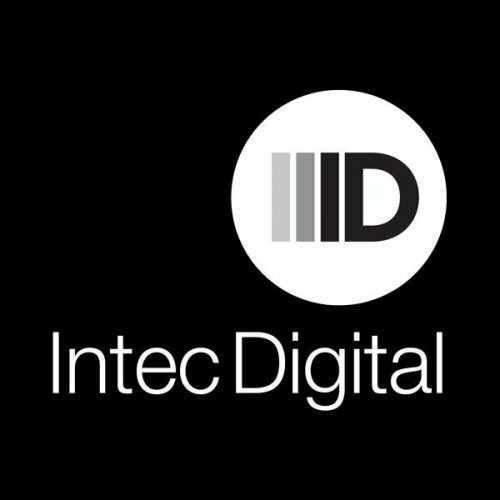 Having re-launched in digital form in February 2010, Intec Digital has quickly re-established itself as one of electronic music’s most forward thinking imprints. Whilst still maintaining the same dedication to quality that made it such a distinguishable label the first time around, Intec has been revamped, upgraded and rebranded to release music in the digital era whilst retaining both artistic integrity and a heightened sense of involvement with its music.